Veterans were honored across our country today for their service near and far, past and present. At Legacy, we were able to make the day personal by honoring those family and friends that are dear to the hearts of current PreK-8th grade students. 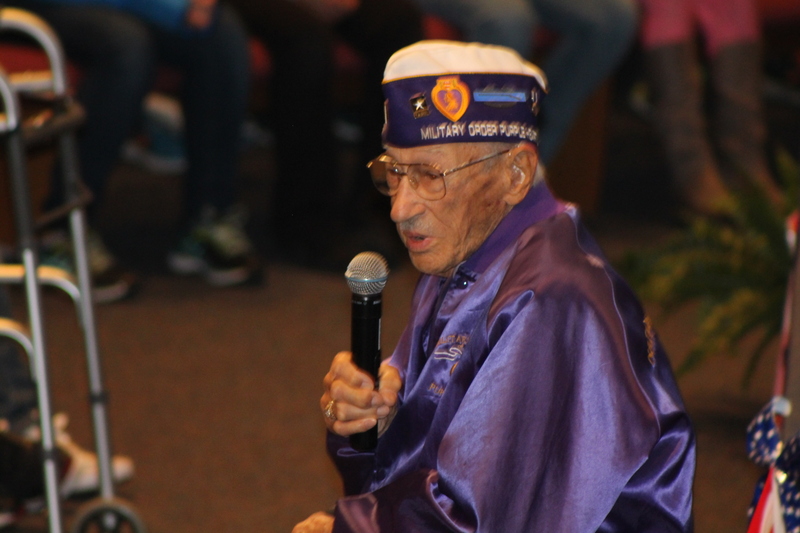 Our guest speaker at today’s assembly, Mr. Joe Kovar, is a WW2 veteran who served in Patton’s 3rd Army. He was wounded in combat and is a Purple Heart Recipient. 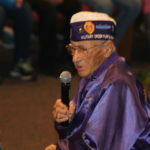 It took Joe many years to be able to share his stories, but these days he looks forward to sharing and giving back to the area veterans in any way he can. 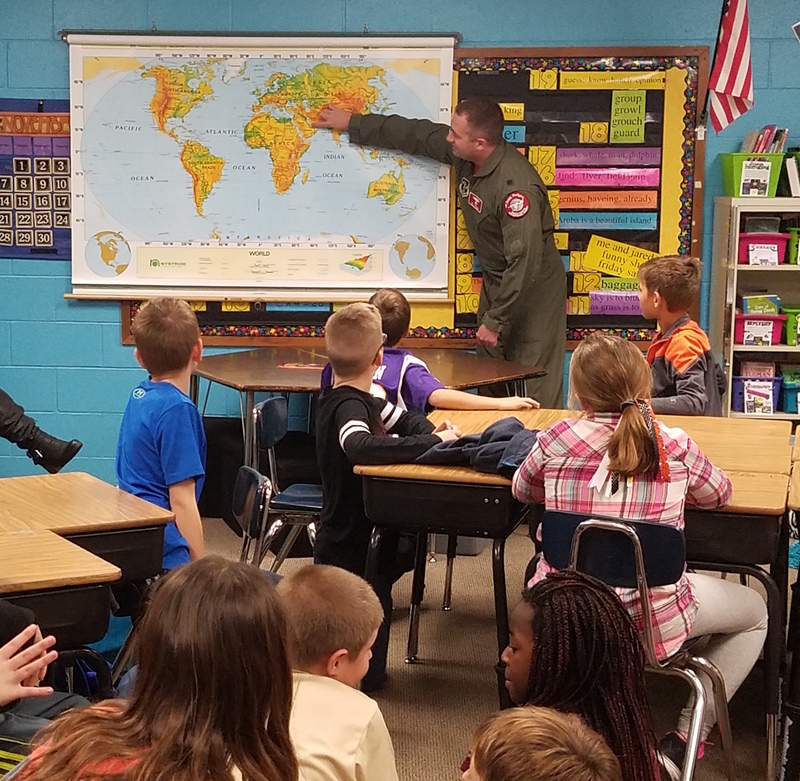 In addition to this morning’s assembly, Bill Fields, an LCA parent and Lieutenant Colonel in the United States Air Force, spent extra time visiting with LCA 4th graders. 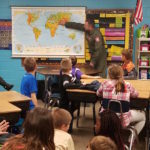 He shared with them more about Veterans Day and specifically about his time in the Air Force. The students loved asking him questions, hearing his stories and even asked to get his autograph! If you were unable to join us, please enjoy this video that was shown during the assembly in honor of our veterans. A special thanks to Veterans Day committee members: Becki Biermaier, Tirzah Gerber, Emma Kelby, Jodi Larson, Lisa McBroom, Rachel Nygren, Stacey Smitsdorff, Joey Stontz, and Kim Zieroth for their efforts in planning this special event.